PBDG featured in Pinball News. Pinball Donut Girl’s 1st AD Ned Kopp featured in the entertainment section of the San Francisco Chronicle. 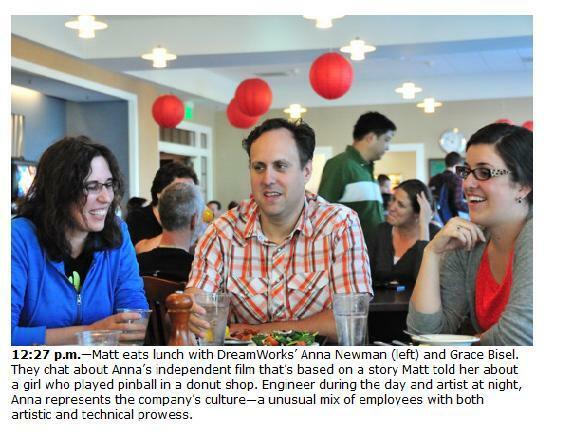 Great article where Matt Walsh of PBDG talks about working at DreamWorks Animation. 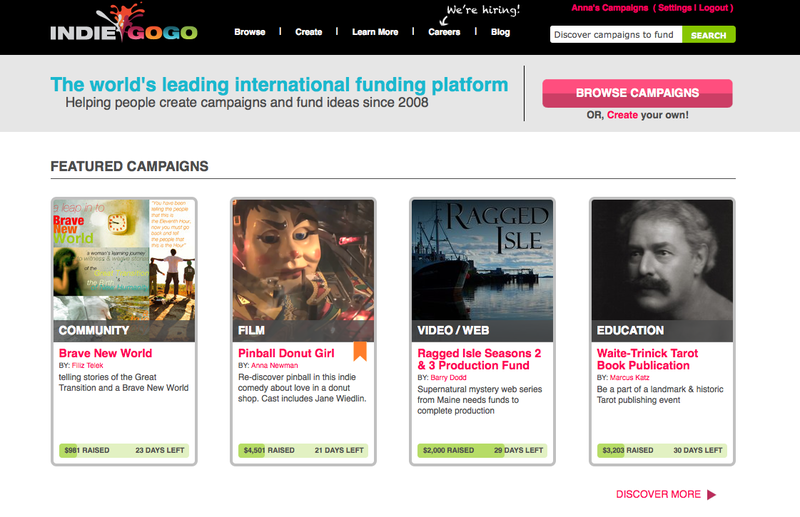 Thanks to all the support from our sponsors, PBDG was placed on the front page of indiegogo.com this week.